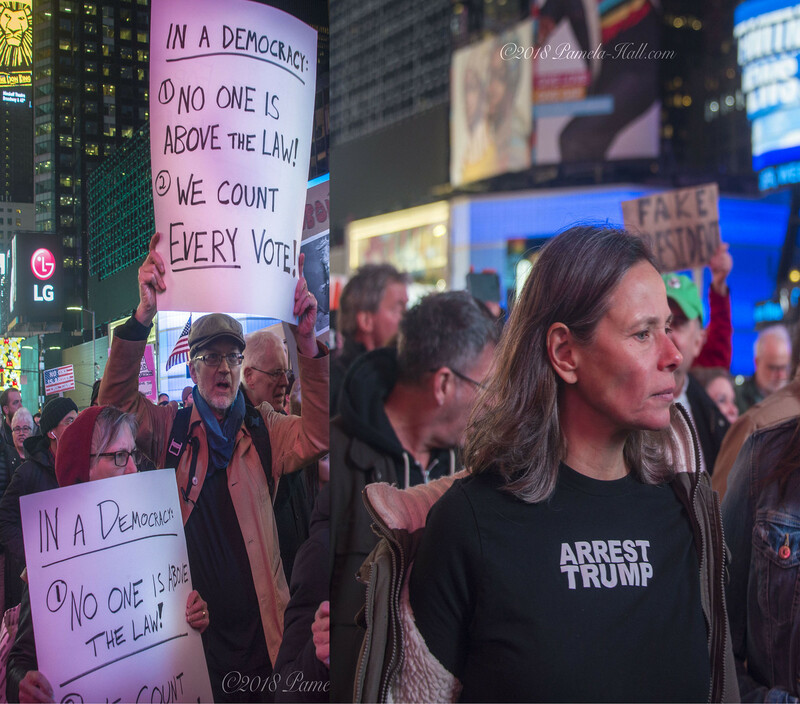 Whitaker must recuse | the "silent" majority no more! 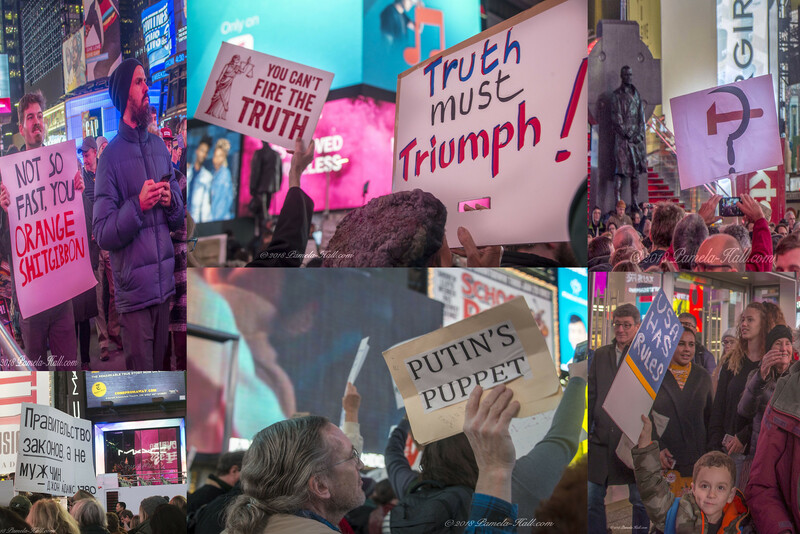 November 8, 2018 (5- 9 pm) Duffy Square. NYC. Hosted by Action Group Network. 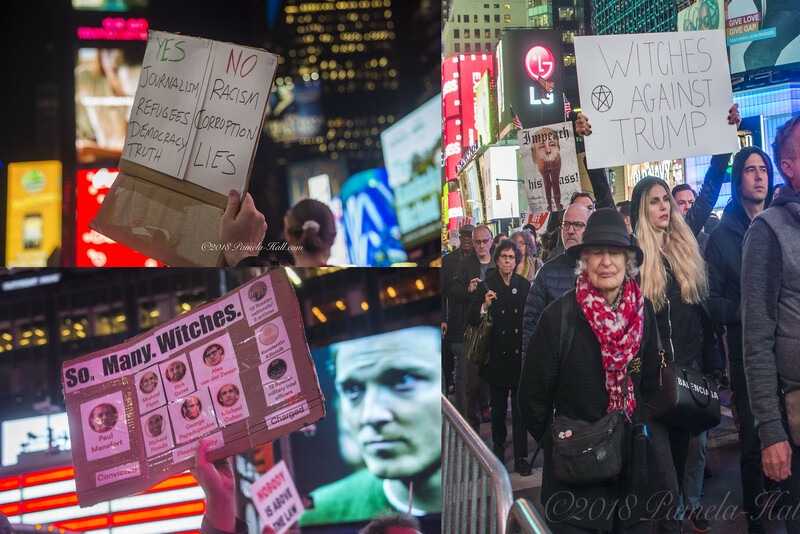 Hysterical Leftists protested and marched in support of Mueller, demanding Whitaker ‘must recuse’; screeching on and on about a free press, Trump and Fascism. “Barely Informed With Elad”- You Tube – interviewed and exposed the ‘barely informed’ leftists. “Conservative critics alleged that Broward election officials completed the recount in time but may have purposely submitted the results too late to keep the official tally narrower, in favor of the Democratic candidates.” ARE.WE. SURPRISED.